Perfect for casual entertaining, our growing selection of Hanukkah recipes includes a classic dishes like latkes, rugelach and brisket. 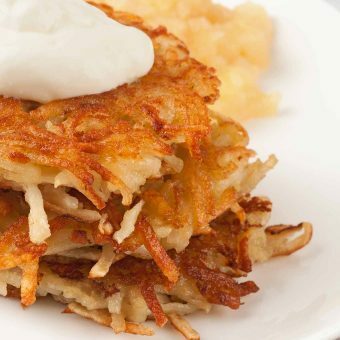 Part of a classic Hanukkah meal, these potato latkes (potato pancakes) are crispy, delicious and easy to make. 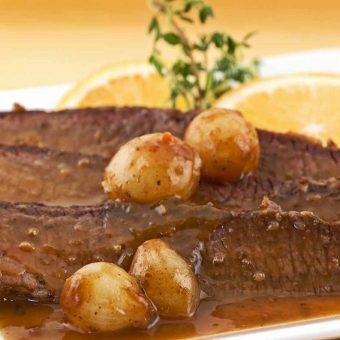 Beef brisket, slow braised with red wine, fragrant orange zest, fresh rosemary and thyme makes a delicious, pungently flavored main course that’s easy to make for a company meal. 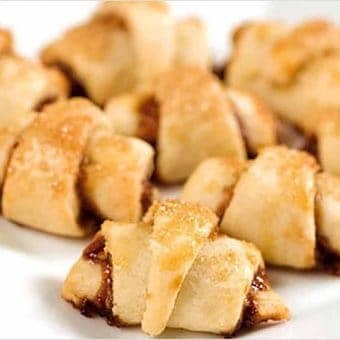 These raspberry, walnut and cinnamon filled cookies are made from a rich, flaky cream cheese dough and lightly glazed with coarse sugar. 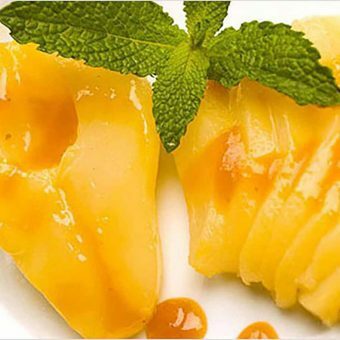 Pears poached in orange juice spiced with ground ginger, nutmeg and vanilla make a light, fruity dessert for a fall meal. 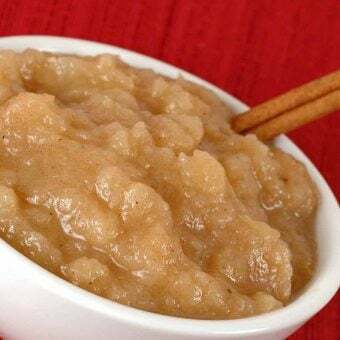 Making fresh applesauce is so easy and the extra flavor is well worth the effort. This recipe uses cinnamon and cardamom for a wonderfully aromatic flavor combination.